In 2013, aspiring U.K. singers Jamie Lambert and Matt Pagan conversed over Facebook about forming a band with which to perform in hotels across Europe. Soon, they embarked on a nationwide search for members, which led them to meet fellow hopefuls Michael Auger, Thomas J. Redgrave, and Richard Hadfield. Two years later, the quintet—known as Collabro—has two albums, a sold-out U.K. tour, and fan bases worldwide under their belt. Fresh off a U.S. trip to sign a major record deal, the group is now preparing for their first Japan tour in November along with the release of their second album, Act Two. Collabro’s renown owes itself to the group’s classical vocal style and rich harmonies, using these qualities to deliver musical theater standards in a pop format—filling a niche relatively absent in the mainstream boyband palette. And while the members’ individual musical tastes are varied—Redgrave’s a metal head, Auger’s into pop, Pagan and Hadfield are both lovers of swing, and Lambert’s a fan of opera—musical theater is a shared passion over which they’ve bonded due to its expressive nature. In particular, Les Misérables was instrumental to kick-starting Collabro’s career. One month after their formation, the unit auditioned for the 2014 season of Britain’s Got Talent and wowed the judges and audience with a rousing performance of “Stars” from the Victor Hugo novel-turned-Broadway musical. Their rendition of the tune is now the most well-known in their oeuvre. “This is collectively our favorite musical,” states Auger, a 25-year-old Portsmouthian, who was pursuing a career in finance before joining the group. 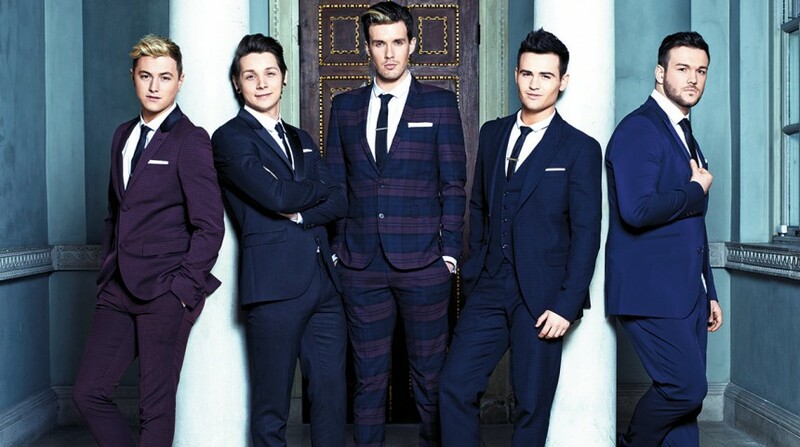 Collabro would go on to win the competition and sign with judge Simon Cowell’s record label Syco, on which they released their first album Stars in 2014. The album debuted at number one. 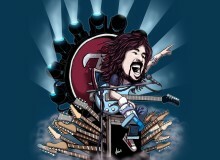 The following year, they headlined a tour of the U.K., and performed showcases on TV in Portugal, the U.S., and Japan. The latter trip in particular was a memorable experience for the guys. “We love Japan,” says Lambert, 26, a self-professed fan of mangas Naruto and Ouran High School Host Club. Now, Collabro is preparing for their first Japan tour, which will see them perform at Tokyo’s Bunkamura Orchard Hall and the Orix Theater in Osaka. As such, the five Brits muse on the impression with which they hope to leave Japanese audiences. 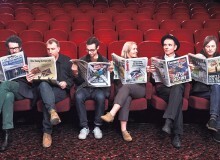 “We like to give an all-rounded show when we perform,” says Hadfield. Moreover, the boys are grateful to be able to tour the world, making music with their best friends. Collabro: First Japan Tour. Nov 5, 7pm. Bunkamura Orchard Hall. Nearest station: Shibuya. ¥7,500-¥8,800. Tel: 03-3216-8500. 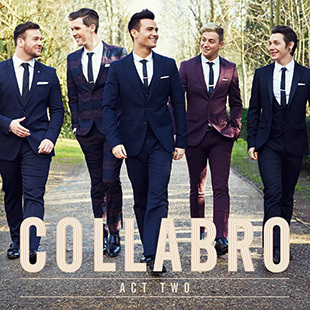 Collabro’s sophomore album Act Two on sale Nov 4.